If you're seriously considering Buying or Selling Real Estate in South Carolina, please take a moment to contact me by phone or e-mail. We can discuss your needs and come up with a plan to make all your Real Estate dreams come true. Don't delay, call today! MOBILE #: (843) 540-4282. Proper pricing from the getgo is key to selling your home in the shortest amount of time. Inaccurate pricing, or pricing above what the market can bear, can delay the sale of your home by weeks, months, and yes even years!  I am happy to provide a FREE comparative market analysis to help determine the best listing price for your property in today's current market. Send an e-mail to SteveW@WeichertCP.com and include a description of your property. I'll be in contact with you by phone or e-mail to schedule a convenient time to meet you in person and preview your property. Then, usually within a week, we'll get together to discuss the CMA and the ways Wallace & Weichert will market your home. Staging is de-personalizing & preparing a home for a potential buyer. It is not decorating or designing a home (that is personalizing). Before you list your home for sale it should have the spick-and-span touch and be clean and shiny like a brand new penny. Begin to pack up clutter and if your closets are jammed packed with clothes pack them up as well. You want the buyers to see you have a clean and spacious home. Remove knickknacks, personalized items, and excess furniture taking up space. If needed, rent a storage unit to store your boxed up belongings prior to your move. Staging requires a plan of action and I will use all means available to help you come up with a plan. One great tool I use to come up with staging ideas is the Realtor Tour. After you've permitted me to list you're home, agents are invited to preview your property. I'll ask for feedback from a wide variety of agents who can provide invaluable ideas on getting your property ready to sell. Staging requires an objective assessment of a homes strengths and weaknesses. Invite us in... Experience the Wallace & Weichert Difference! Access is a key component to selling a property. In our local area, we have many tourists and second home buyers who may decide they have an interest in purchasing a villa or house at the last minute. The degree to which a property is accessible can greatly effect the number of potential buyers who will visit the property and eventually make an offer. Think an ad of your property in the local newspaper or in the many real estate magazines is the way to sell your property? Think again! Today more and more consumers begin their home search online and use the internet to stay abreast of current properties for sale. There is a reason for the slogan "WALLACE & WEICHERT, PERFECT TOGETHER." In today's marketplace it's important to use a mix of media to bring your property to the attention of potential buyers. I'll use all the many resources available at Weichert to help you sell your home for the highest price, in the shortest amount of time, with the least inconvenience to you! From traditional media, to direct mail, to online advertising, to Open Houses... we'll use a variety of vehicles to get your property sold! 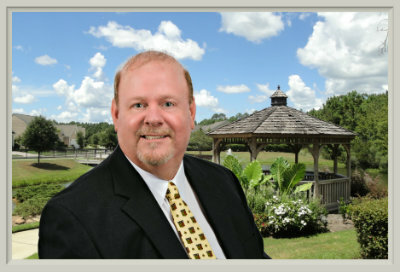 Call me today at (843) 540-4282 to learn how Wallace & Weichert can help you sell your home!